PalaPoker.com offers a mobile app with all the desktop features designed for your iOS and Android device. 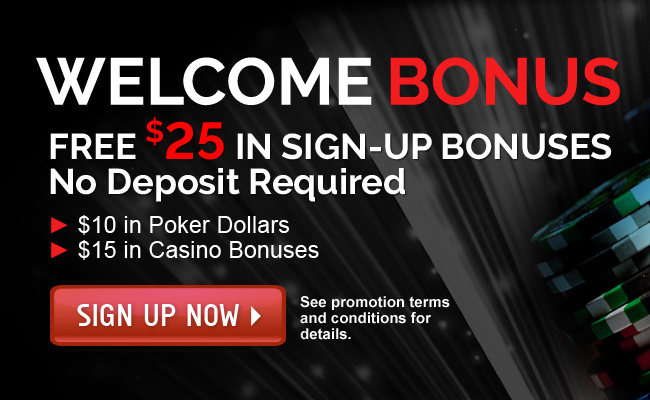 Not only can you play all your favorite poker games on the go, but you can also conveniently make deposits, check your balance and manage your account. 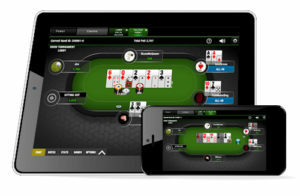 Take your New Jersey online poker room on the go with this convenient app. Never miss a beat! 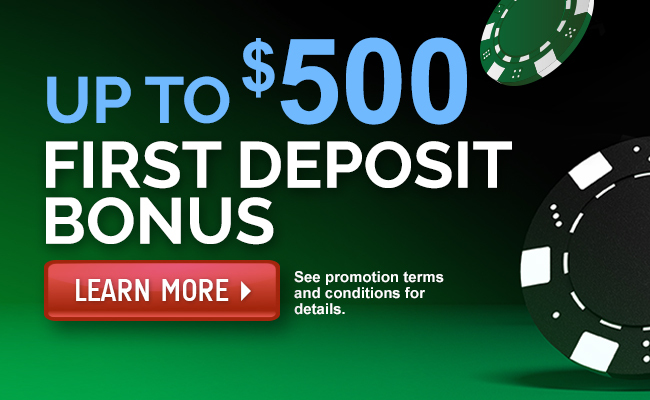 Enjoy real-money poker all on your iOS and Android devices anywhere, anytime in New Jersey. 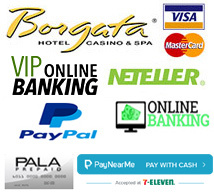 Our online poker app is a registered New Jersey online gaming site where you can gamble and win real money legally. Download the PalaPoker.com mobile app to your iPhone or iPad from the iTunes app store. 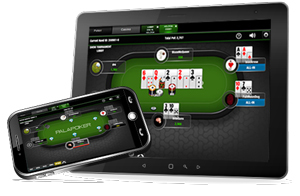 Download the best poker app for Android devices. Get the PalaPoker.com mobile app now and start winning real money! Have you downloaded our PalaCasino.com app for your Android mobile device yet? Featuring over 250 games like BlackJack, Craps, Roulette, Baccarat and more, all on the go! 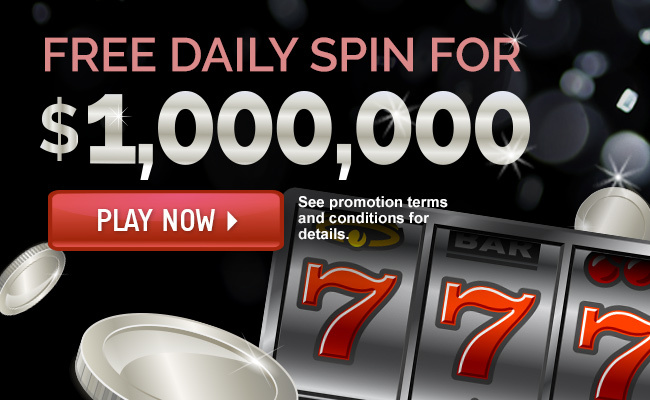 Play new and exciting online slot machines, including games exclusive to PalaCasino.com like the progressive slot Jackpot Shores. Download the PalaPoker.com mobile casino app now to start playing in your favorite poker tournament and win big money!